John is currently the CIO/CTO at Niagara College. 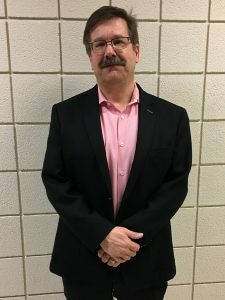 He has over 35 years of experience in IT with 29+ of those years involved in Higher Education supporting teaching and learning, research projects, teaching into Business and Computer Science and building collaborative networks. John continues to be his wife’s only child.